Forest Park Golf Course is a Public , 18 hole golf course located in Brazil , Indiana. Forest Park Golf Course first opened for play in 1935. In 1963, Forest Park Golf Course became a Pete Dye design.  The legendary golf course designer is famous for courses which now are located around the world. Mr Dye, a native "Hoosier" undertook the redesign of the existing nine hole layout and the design and construction of a new nine and Forest Park Golf Course became the current city-owned course that it is today. 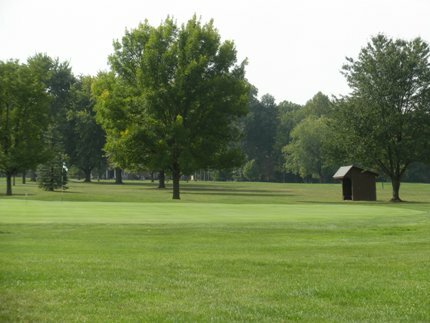 Forest Park Golf Course plays to a par-71 and a maximum distance of 6,012 yards. The course rating is 68.7 with a 111 slope rating of 111.